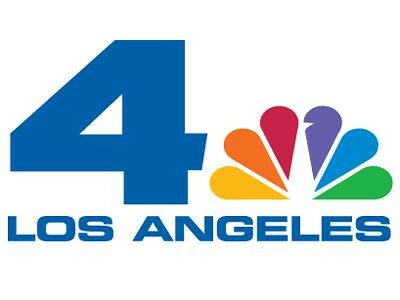 NBC LA Betrays the Spirit of the Olympics, Airs Awful Sitcom - Yo! Venice! Hey NBC LA, you really blew it. Earlier this evening, “you” decided to interrupt the closing ceremonies of the 2012 Olympics with a sitcom called Animal Practice. Animal Practice is awful, but that is not the point. The point is “you” interrupted the Olympics of all things to try and promote a sitcom. The right to air the Olympics should come with a moral clause that says some greedy exec at NBC LA can’t decide to flip the switch on an audience that has tuned in to celebrate the humanity of the world. What “you” did tonight was simply an offense to your fellow man, an act of selfishness in direct contradiction to the togetherness of the Olympics. I am now going to read about what happened on the internet, free from your programmers that think it is a good idea to edit and stop a global celebration for … a super awful sitcom.